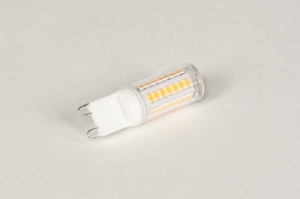 New Epistar G9 LED bulb, 2 Watt, 2700 Kelvin (warm white). 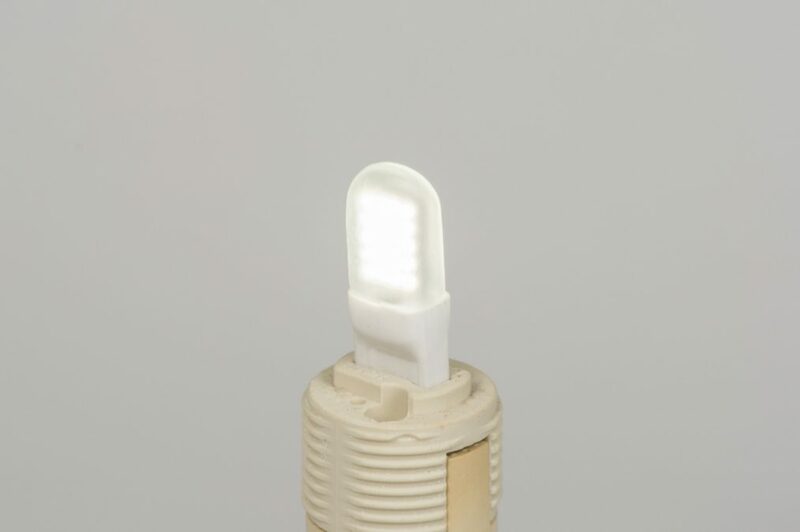 Light output: 180 Lumens, comparable to a 20-25 Watt incandescent bulb. 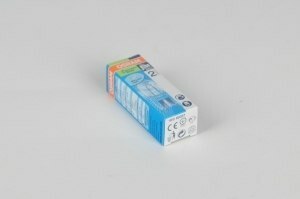 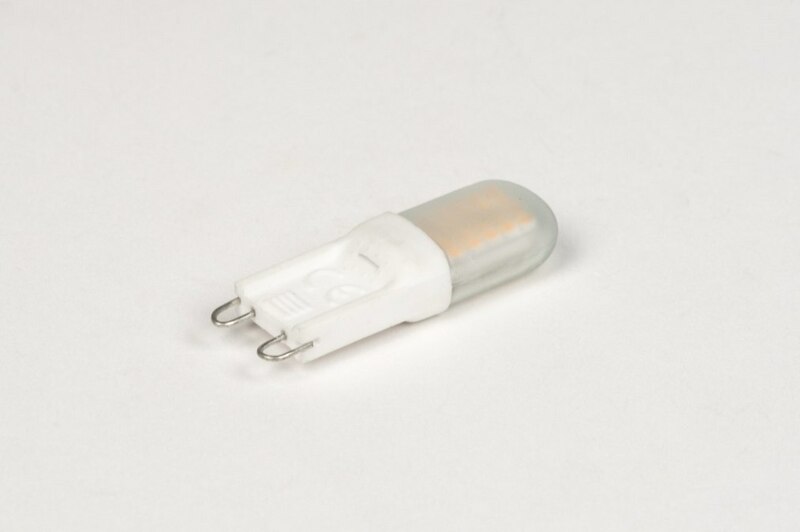 This bulb has a matt finish to ensure an equal 360 degrees light distribution. 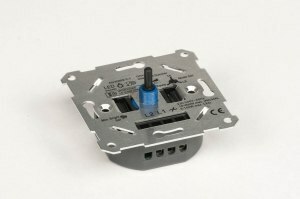 The LEDs are not visible. 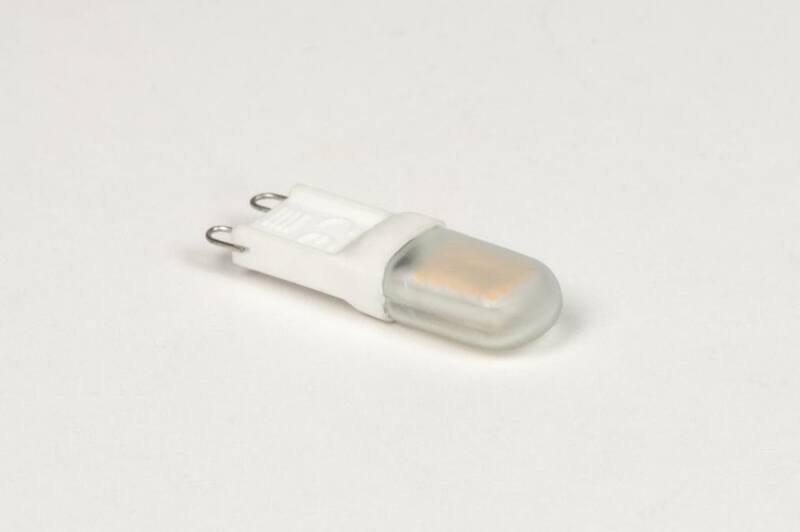 Another big advantage of this bulb is the fact that it is dimmable. 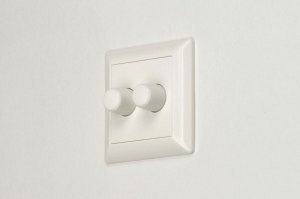 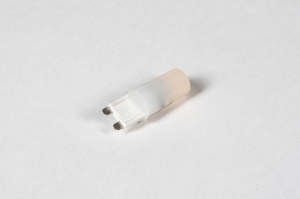 Fits almost any G9 lamp fixture due to its small size! 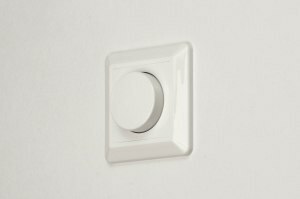 Dimmable using a Tronic halogen dimmer (item number 66012 or 66013).